WeatherSTEM is proud to announce a new partnership with SwitchDoc Labs, an innovative Internet Of Things (IoT) company based in Idaho. SwitchDoc Labs specializes in the creation of amazingly compact, affordable weather stations and their latest product, called SkyWeather, is integrated with WeatherSTEM. SkyWeather is based on an invention called the Raspberry Pi which is a credit-card sized Linux computer that retails for around $35 US but has the computing power of laptops and desktops many times more expensive. The affordability and portability of the Raspberry Pi makes it an extremely attractive option for embedding computer technology into everyday objects which has helped create an entire industry known as the "Internet of Things", or IoT for short. WeatherSTEM and SwitchDoc Labs have partnered to create a package called WeatherSTEM Breeze that combines the SkyWeather station with WeatherSTEM's cloud-based web, mobile, and social media weather monitoring and education platform. The SkyWeather station offers an amazingly rich array of sensors in addition to a high resolution "Cloud Camera". What can you Measure with SkyWeather? 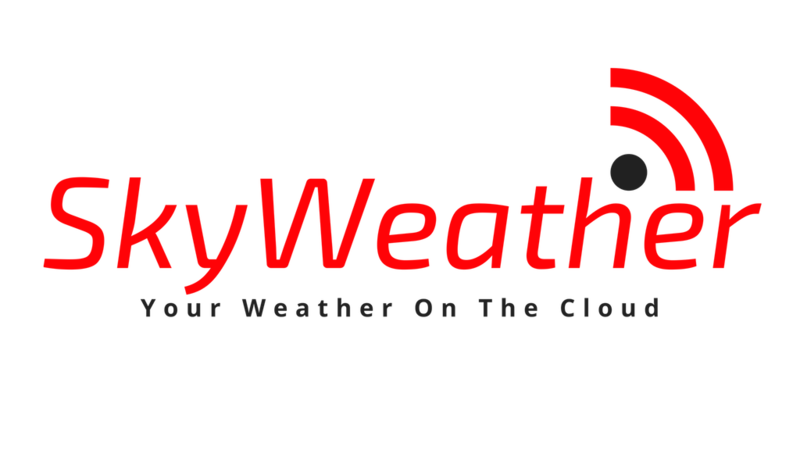 How will SkyWeather Integrate with WeatherSTEM? Create daily time-lapse "sky movies"
The SkyWeather station will offer numerous power and connectivity options including solar panels for power and cellular and WiFi for connectivity. Data and images from SkyWeather will flow seamlessly into WeatherSTEM's robust gallery of more than 100 standards-based weather lessons and our full year high school level Meteorology course. "The combination of the WeatherSTEM cloud and the SwitchDoc Labs SkyWeather system takes the idea of local weather monitoring to a whole different level. The thing that has been missing from the "Maker" Raspberry Pi weather station market has been the weather cloud, social integration and educational content. The partnership between WeatherSTEM and SwitchDoc Labs really makes this happen and brings a whole new level of technology to the area. We are so excited to be working with WeatherSTEM." "Our partership with SwitchDoc Labs enables us to offer a powerful yet affordable product for the individual weather enthusiast for use at their home or small business. We are extremely excited to have met SwitchDoc Labs' CTO and Founder Dr. John Shovic who is perhaps the World's most passionate and accomplished creator of miniaturized weather monitoring technology." SwitchDoc Labs and WeatherSTEM have partnered to create a project on the Kickstarter platform which is a practical model for entrepreneurs to introduce their creations to the world in a way that allows them to gain critical early feedback and raise some funds for further development and full product release. If you would like to be amongst the first to get your hands on the revolutionary SkyWeather station and see how well it integrates with WeatherSTEM, head over to the Kickstarter project page for SkyWeather at https://www.kickstarter.com/projects/sunair/skyweather-a-raspberry-pi-weather-station-for-the. Stay tuned to WeatherSTEM for further information and for full product release and pricing information. Later in 2019, this product offering will be commercially available for purchase from both SwitchDoc Labs and WeatherSTEM. 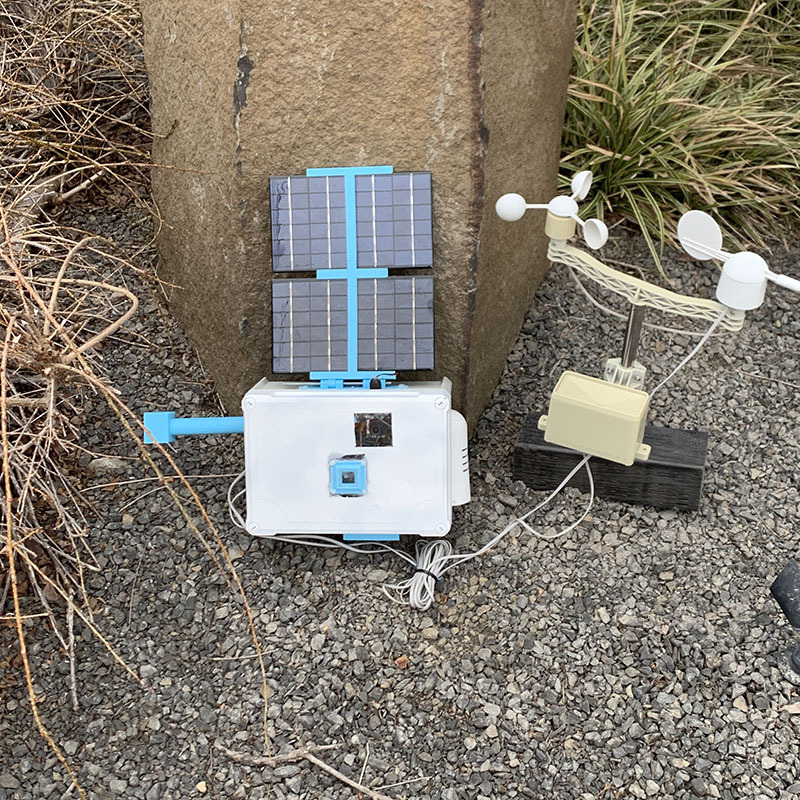 Benefit: The station makes measurements of wind speed/direction, solar/UV radiation, precipitation accumulation and intensity, temperature, pressure, and humidity. Benefit: There is no risk of downtime from power outages as Breeze Solar is powered entirely by the sun. Benefit: There is no risk of downtime from Internet outages as Breeze Cellular connects to the Internet via a Sierra Wireless device that is part of the package. We'll let you know as soon as WeatherSTEM Breeze is available for purchase!